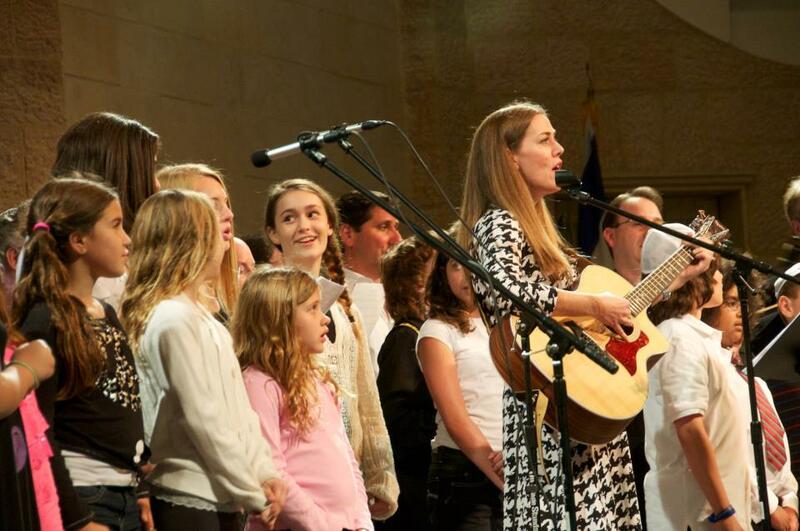 Natalie's work with youth both in congregation and camp settings has strengthened Jewish identity and connection to Am Yisraeil for the next generation. 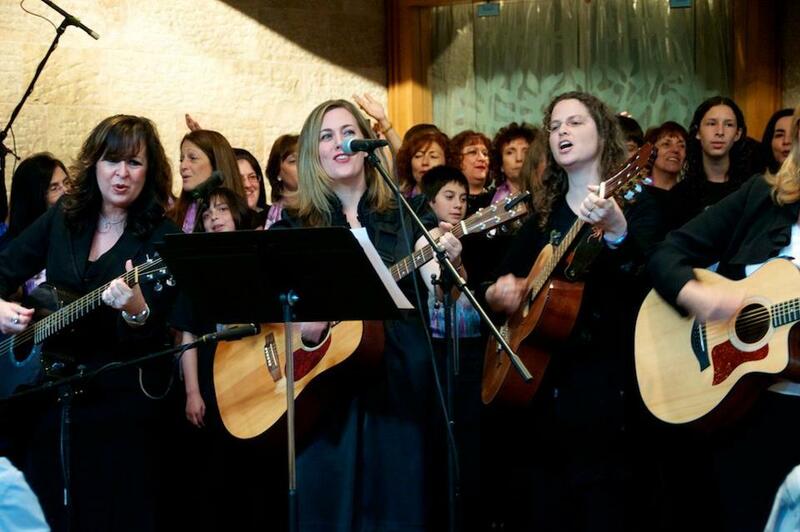 It was both a joy and privilege to perform your music with you last month at Temple Shaarei Shalom. The music was beautiful and you helped us sound as well as we ever have. Your duets with Cantor Kaplan were magnificent! Both your albums are equally beautiful. I truly hope that we will be able to perform with you again - as they say, "blow in my ear and I will follow you anywhere". Again, thank you for making a lot of people feel really good. The concerts that Natalie has produced have always played to a full house and have strengthened communities through the involvement of youth and adults. Through her musical vision, she has been able to create concerts that have engaged people from across the generations. "Words cannot express how awesome yesterday’s concert was. You did an incredible job bringing together so many fine musicians and designing such a wonderful program of upbeat and uplifting music. Not to mention the SRO crowd! I think we better start planning next year’s encore now!" 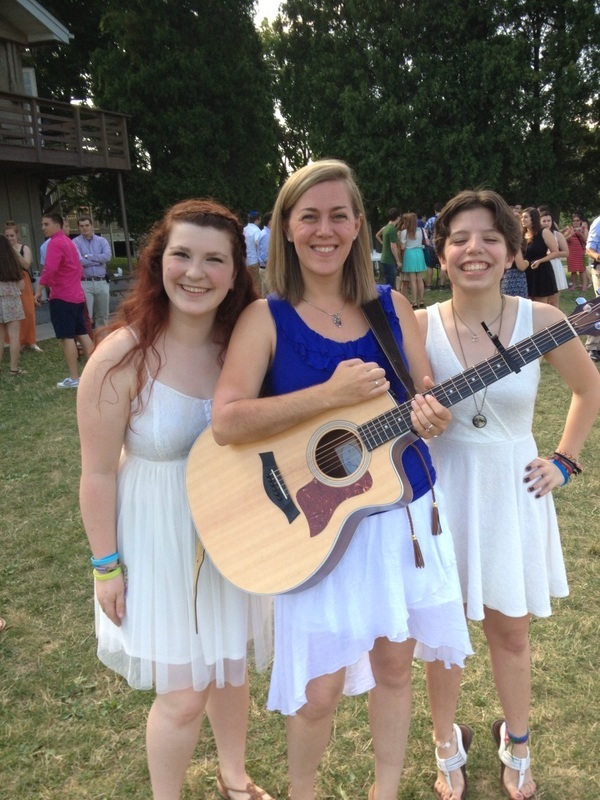 Natalie's skills as an educator and musician have been sought out by camps and congregations to work with budding song leaders and skilled Cantors and musicians. Thank you for being so supportive, passionate, and driven during your time at camp. Quite honestly, I was ready to give up on camp, but seeing your passion for it made it much easier for me to keep going. You're doing great things. Thank you for giving your time to Camp Newman!